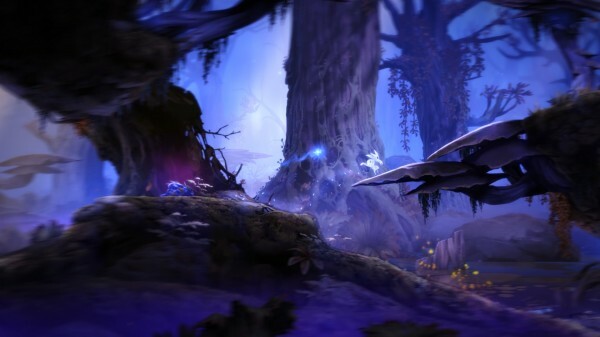 Today Microsoft and Moon Studios released a ten minute video walkthrough for Tokyo Game Show that goes through the prologue and sunken glades levels for Ori and the Blind Forest. 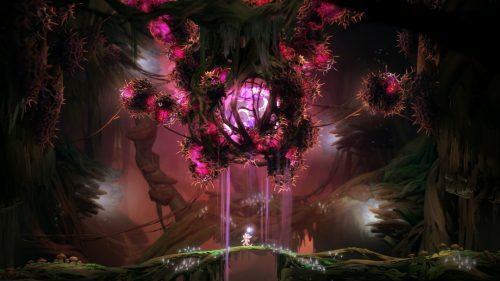 In the trailer, which can be found below, we see that Ori has been separated from the Spirit Tree during a storm and is saved by Naru. Naru takes Ori into the Forest of Nibel in order to take care of him and one night when Ori hears the Spirit Tree calling to him, his lack of an answer causes the power of the tree to fade which results in the forest dying. 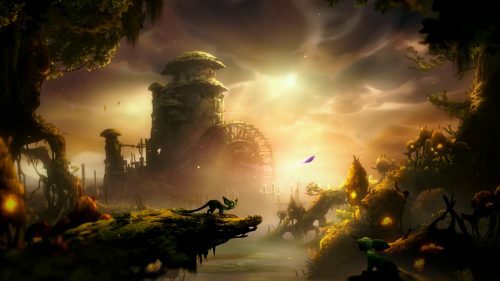 You can check out the video below and be sure to keep an eye out for Ori and the Blind Forest when it is released sometime later this year for the Xbox One and PC.